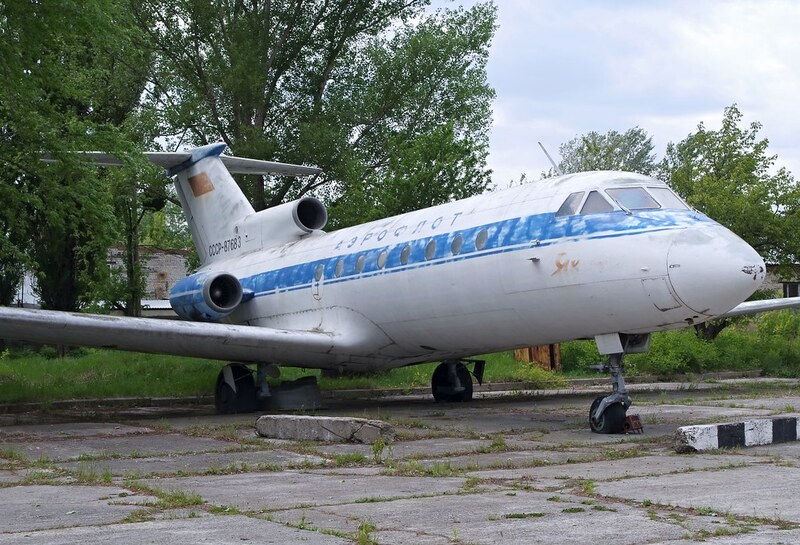 We’ve got a new resource for you which will help anyone spotting in Europe to locate and log hundreds of retired and preserved airliner and military transport aircraft which are no longer flying. 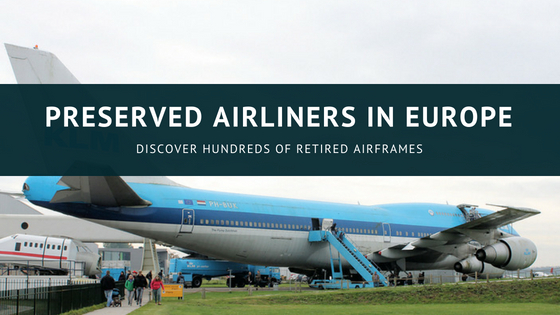 Preserved Airliners of Europe is a compact little guide book written in an easy listing-style which details all of the known aircraft and parts of aircraft which it’s still possible to see. These could be in museums, private collections, back yards, cafes/restaurants, hotels or used as training aircraft at airports. 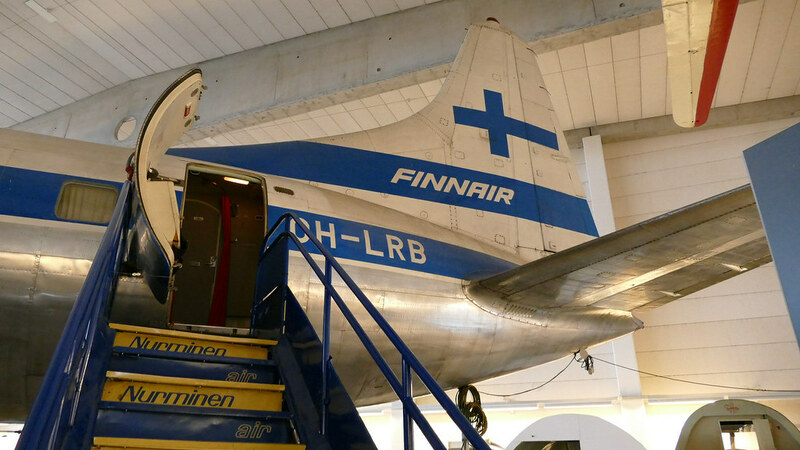 Preserved Airliners of Europe is small and pocket-sized, which is a handy reference guide to the airliners and transport aircraft on display and in private collections. 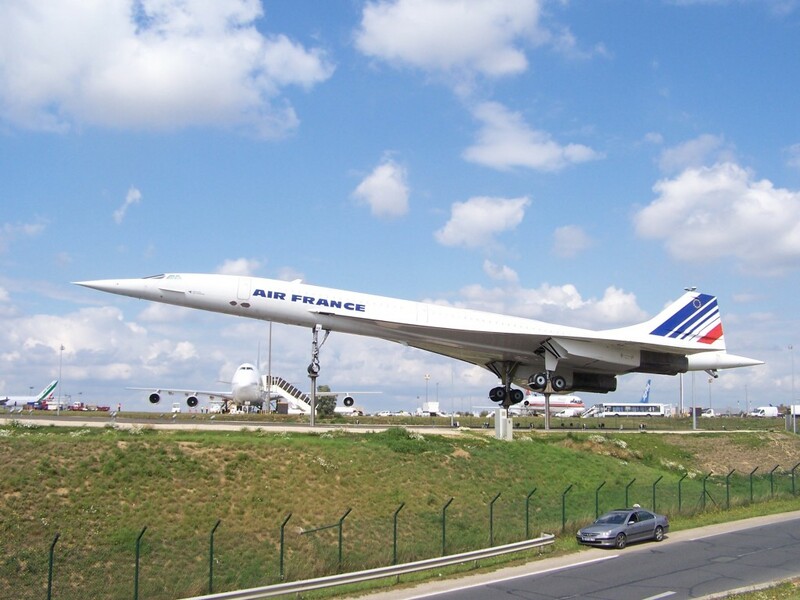 Preserved on poles near the taxiway at Paris CDG. 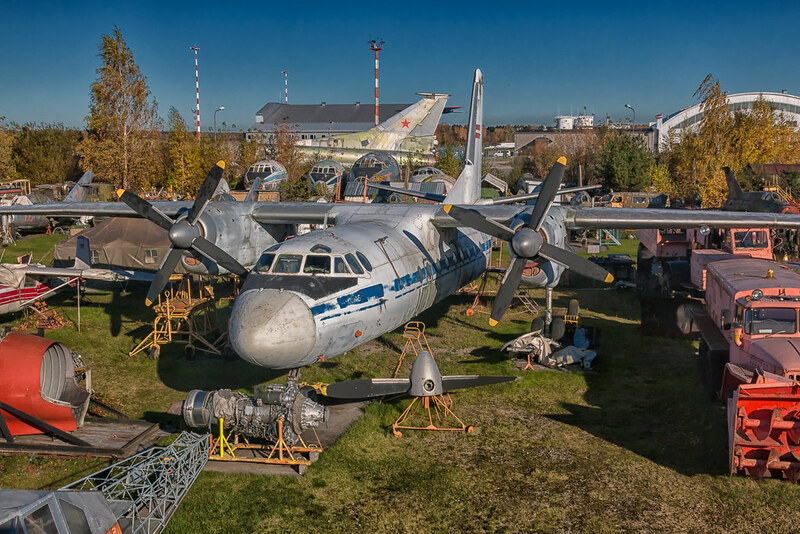 The book includes over 1,300 airframes in 37 countries, including the western parts of Russia. It includes details of where to find each aircraft, with street addresses, museum and airport details. 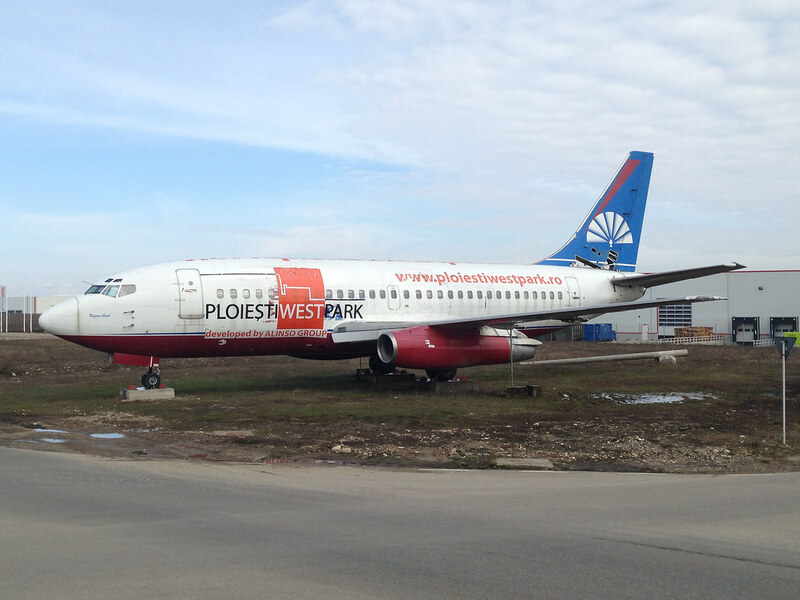 It also includes details of the aircraft’s condition, such as whether it is a full or partial frame, what markings it wears, and its true identity if wearing false serial today. The scope of the book includes civil airliners, both historic and modern, plus military transport and larger training aircraft, prototypes, and passenger-carrying seaplanes. Imagine how many more aircraft could enter your logbook on your next trip, and how much time will be saved in planning? Because we are spotters too, we know the kind of information you need. That’s why we put this guide together. This book follows on from our two previous books, Preserved Airliners of Asia & Australasia, and Preserved Airliners of North America. Between them we have listed almost 3,000 airframes. Imagine what that could do to your log books, especially when you consider these are effectively ‘lost’ aircraft which you’re never going to see flying again. 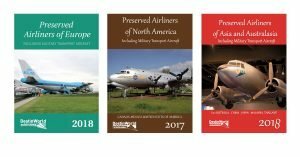 In putting the book together with my researchers, it gave me a real understanding of just how many aircraft I still need to see in various museums and lesser-known places. 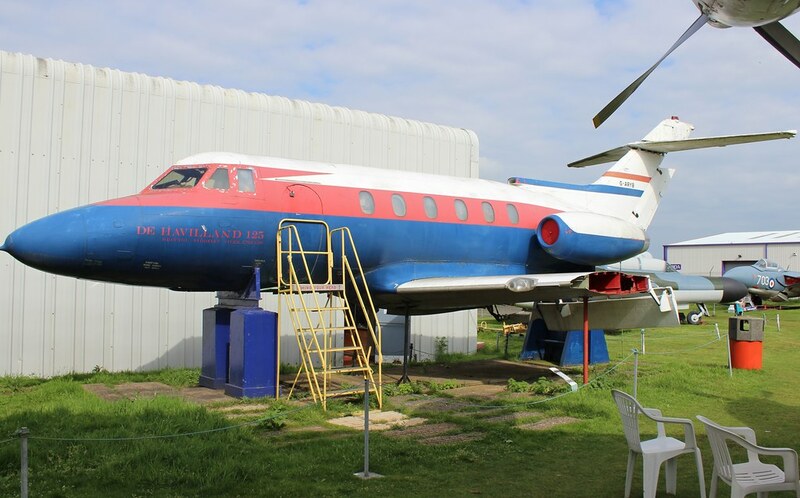 In fact, there are even many preserved airliners around the UK, where I live, which I still need to see or didn’t realise where there! Think of how many extra aircraft you could be seeing on your trips around Europe – most of these aircraft are relatively unknown, yet wait patiently to be spotted by you! We are also offering a bundle of all three books. Buying this will save you £5, so is worth the investment if you didn’t previously buy any books in the series! 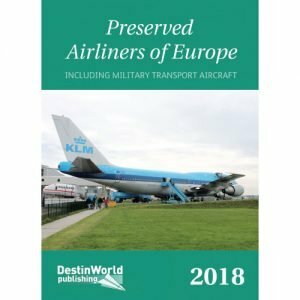 If you can’t wait for delivery of the physical book, you can get your copy of Preserved Airliners of Europe instantly by buying the PDF version. Airport Spotting Hotels Book – New Product Available! Bonjour, j’aimerais commander votre livre Preserved ailiers in Europe, mais ma Cate VISA ne semble pas être acceptée. pouvez-vous me proposer un autre moyen de paiement? Thanks Phil, we’re really glad you like it!